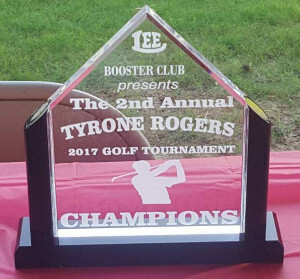 The 2nd Annual Tyrone Rogers Golf Tournament may have outdone the first. The team of Heath Stroud, Daniel Givens, Bill Givens, and Don Parsons walked away with the championship posting an impressive 13 under par 59 on a perfect day for golf. After collecting their trophies and very generous donations by Rich’s Car Wash, guests were fed fantastic bar-b-que and received an array of excellent door prizes that very few other “fundraisers” can match. As a testament to the impact that Coach Rogers and his staff and booster club has had on the Montgomery area, the tournament boasts over eighteen sponsors (lets face it…donors). I wish I could list all of the sponsors but I would certainly omit some and that wouldn’t be fair. I will say that Rich’s Car Wash stepped up and as a result every player received a gift of free car washes. The Your Golf Superstore gave every player a $10 off a $50 purchase coupon from their store. There were even sponsors from out-of-state team members of Coach Rogers 1991 Lee state championship football team. As someone fortunate enough to play in dozens of “fundraiser” tournaments from Chicago to Tampa it is amazing that none have matched the camaraderie that this outing possesses. Everyone appears excited to be out on a beautiful day playing golf and seriously not taking anything serious. 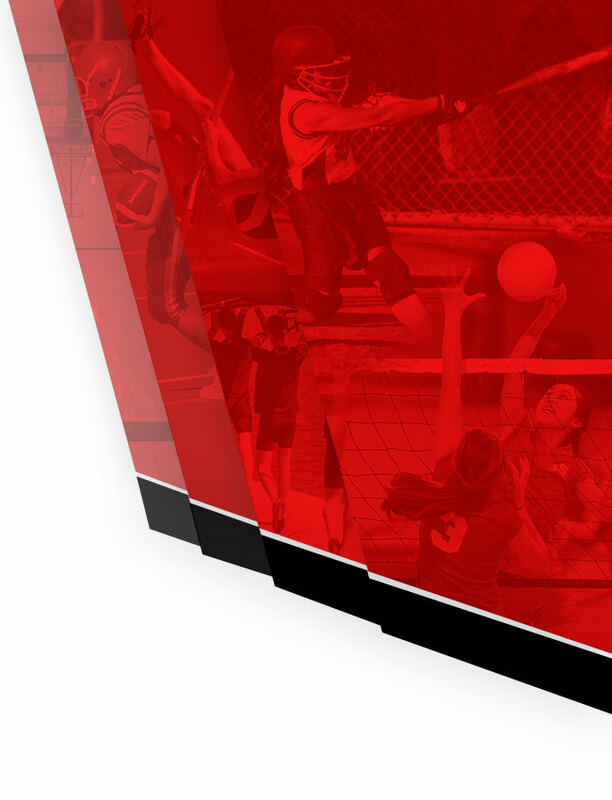 While the competition is fierce the smack talk is even stronger, and it is truly taken in stride. 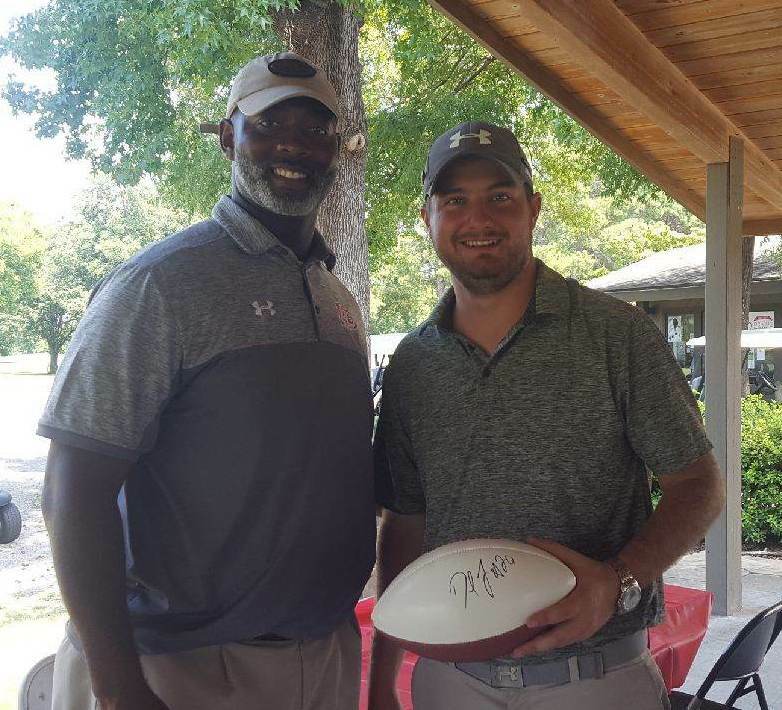 I personally don’t know Tim with the repaired blown out “tire” that Coach Rogers had several conversations with, but when called out on 13 he hit the Budweiser Drive of the Day. 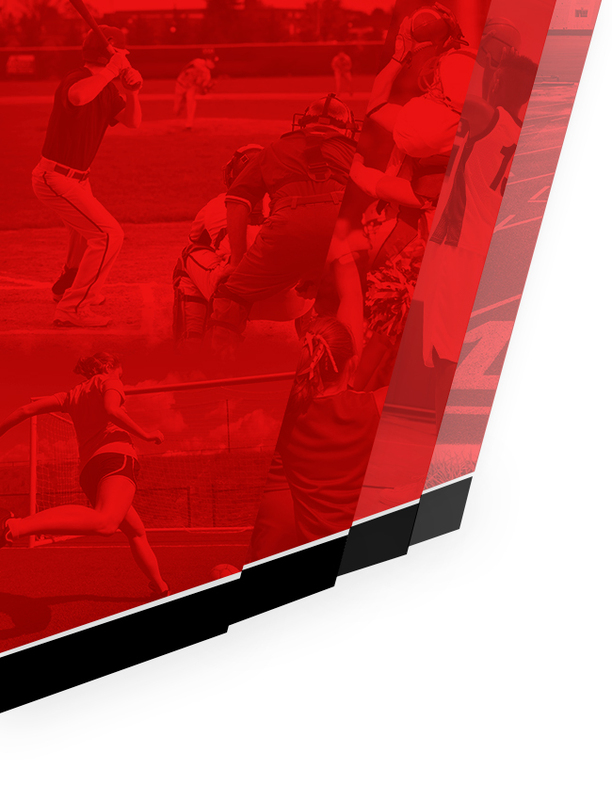 There were early rumors that Coach Rogers was challenged by some local competition and after two opportunities in one week, the challengers were no shows at both events. 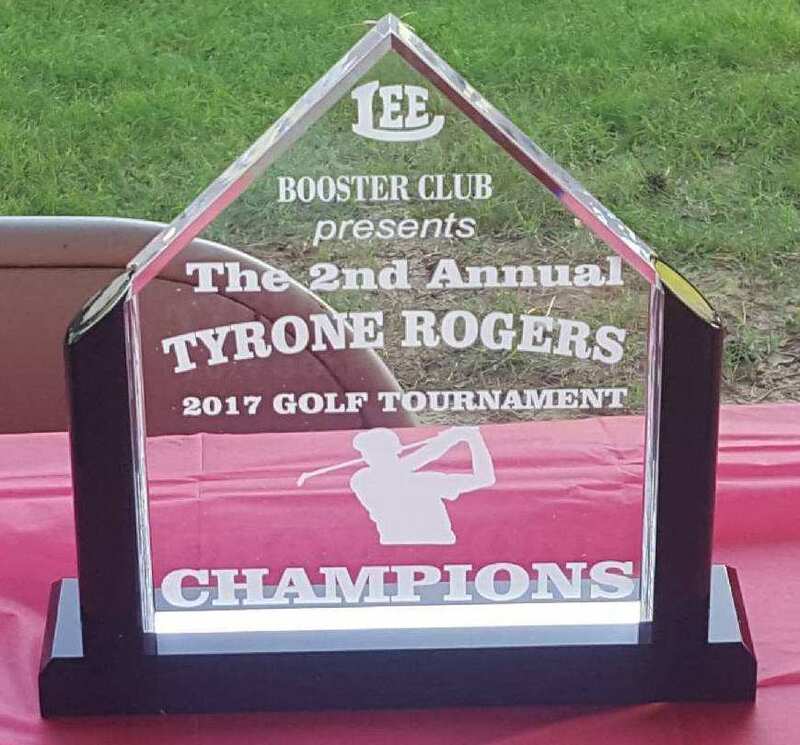 Coach Rogers, the Generals football program, and Lee High School thank all sponsors and participants for their generosity and look forward to the 3rd Annual Tyrone Rogers Golf Tournament.